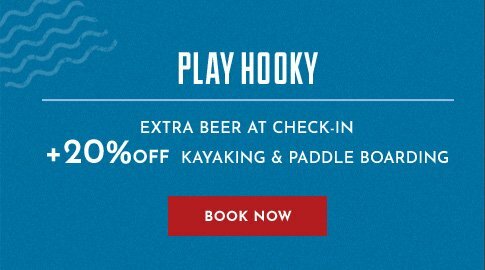 At Shem Creek Inn, you'll always get our best rates, guaranteed, when you book direct. You'll also get a warm welcome, a comfortable guest room, and an experience that's blissfully free of attitude from beginning to end. If you find a lower rate within 24 hours of making your online or phone reservation, we’ll match it.